The best airline miles credit cards enable you to earn frequent flyer miles with every purchase. And many of the credit card offers listed below come with bonus points that allow you to earn a free plane ticket very quickly. The offers are organized into two categories. First, we list those all-purpose travel cards that offer excellent rewards. With these cards, you can use points or miles on any airline. Then will list airline specific cards. These are ideal if you frequently fly on the same airline. Editor’s Pick: The Chase Sapphire Preferred Card earns top honors for an all-purpose travel rewards card. Its 2x points for every $1 spent and $50,000 bonus points for new cardmembers lead the pack in the travel category. 3X points on travel immediately after earning your $300 travel credit. 3X points on dining at restaurants & 1 point per $1 spent on all other purchases. Get 50% more value when you redeem your points for travel through Chase Ultimate Rewards. 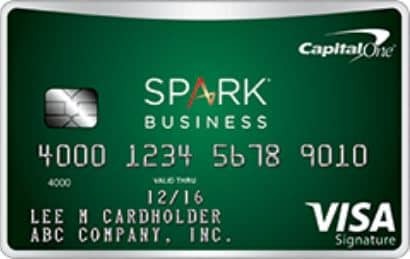 Click here to learn more about the Chase Sapphire Reserve Card and similar credit cards. Editor’s Pick: My favorite airline card is the Southwest Airlines Rapid Rewards Premier Credit Card. It gets my vote for two reasons. It offers an excellent signup bonus of 50,000 miles. And it’s a great airline to fly. Welcome Offer: Earn 10,000 bonus miles after spending $500 in purchases on your new Card in your first 3 months. 2 Miles Rewards: Earn 2 miles per dollar at US restaurants and on purchases made directly with Delta. 1 Mile Rewards: Earn 1 mile on every eligible dollar spent on purchases. Limited Time Offer: Earn 30,000 Bonus Miles after you make $1,000 in purchases on your new card within your first 3 months. Earn a $50 statement credit once you make your first Delta purchase within the first three months. Earn 1 mile for every eligible dollar spent on purchases. Earn 40,000 points after spending $1,000 within the first 3 months. Click here to learn more about the Southwest Rapid Rewards® Premier Credit Card and similar credit cards. Welcome Offer: Earn 40,000 after spending $1,000 within the first 3 months. Click here to learn more about the Southwest Rapid Rewards Plus Credit Card and similar credit cards. 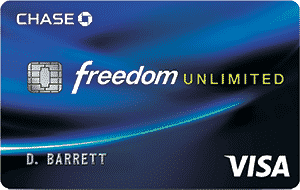 Click here to learn more about the United Explorer Card and similar credit cards.